As Manila Killa, Chris Gavino produces a variety of summery EDM tracks ranging from tropical house to trap to chilled-out dance-pop. Gavino was born in the capital city of the Philippines (hence his moniker), but his family constantly relocated, so he also grew up in the United States and Indonesia. 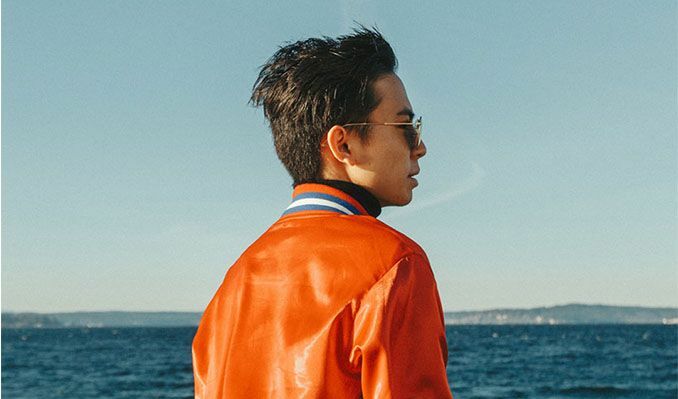 He learned to play cello at a young age, but he didn't take music-making seriously until he started getting into electronic music when he was in high school. Initially inspired by artists such as Daft Punk and Justice, he taught himself to use production software and started making dance music on his laptop. While attending college in the Washington, D.C. area, he formed a duo called Hotel Garuda along with Los Angeles-based producer Candle Weather, and co-founded the larger Moving Castle collective, which also includes AObeats and Robokid.In the last few years, he has become a successful touring artist, performing worldwide at dance clubs as well as major festivals such as Coachella and Electric Daisy Carnival. He began releasing original dance-pop singles in 2016, including "All That's Left" (featuring Joni Fatora) and "Youth" (featuring Satica) . "I'm OK" (featuring Shaylen), "I Want You" (featuring Matthew John Kurz), and "Tonight" followed in 2017, making an incredible year for himself.